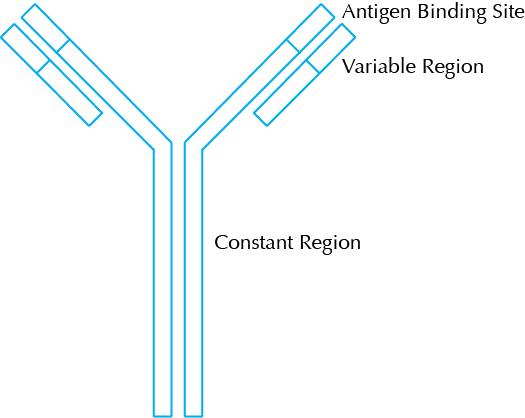 Antibodies that bind specifically to the antigen of interest can be used in a number of immunoassays. For example, Western Blot and ELISA assays allow for detection and quantification of specific proteins. Immunohistochemistry allows for the localization of a specific protein within a cell or tissue. And, Immunoprecipitation allows for the isolation of a specific protein from within a mixture of proteins. 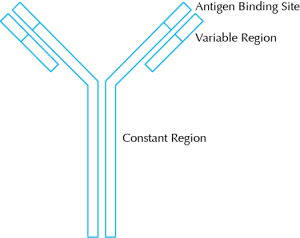 As new proteins are discovered, researchers turn to companies such as Pacific Immunology® to develop custom antibodies that will recognize these proteins uniquely and be ready to use in various immunoassays. Next: What is an Epitope?